UFO SIGHTINGS DAILY: UFO Sighting Causes Man To Lose it When UFO Breaks Into 5 Separate Sections, July 2016, Video, UFO Sighting News. UFO Sighting Causes Man To Lose it When UFO Breaks Into 5 Separate Sections, July 2016, Video, UFO Sighting News. Man Starts Going Off During A UFO Sighting "Y'all Need To Be Shooting That, We Getting Invaded." 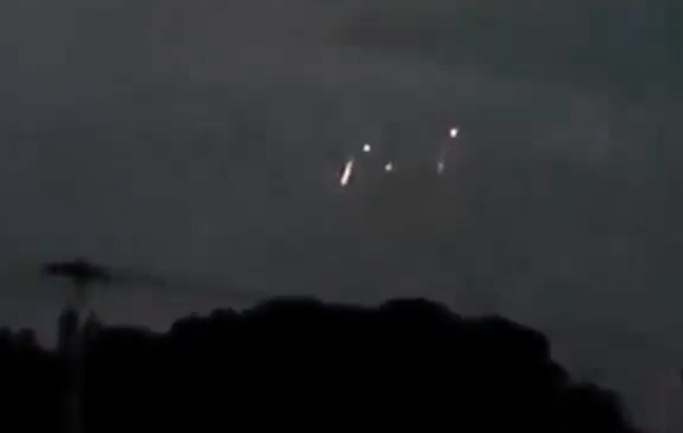 Second glowing UFO with three rear lights seen as new evidence emerges. This UFO breaks into many sections right before it hits the ground and that is the moment the man loses his cool and suddenly screams out. 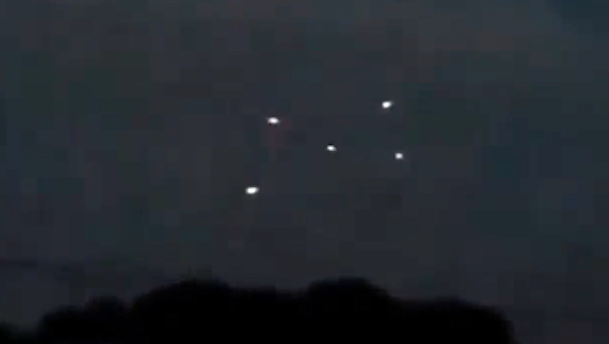 You can see the people were authentically worried here, and you can also see the UFO break up into five separate objects in the video. This UFO was clearly landing and preparing to enter an underground base on the other side of the hill.